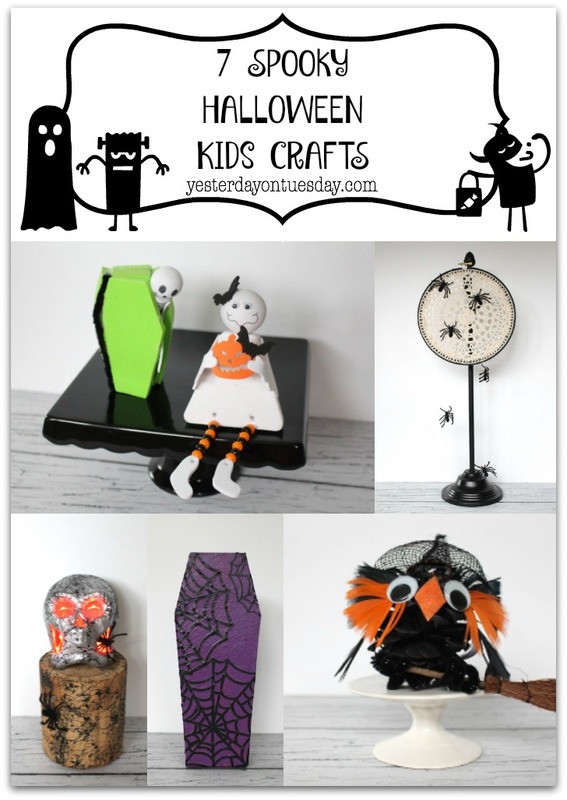 7 Spooky Kids Crafts Halloween is a great holiday for kids to get creative. 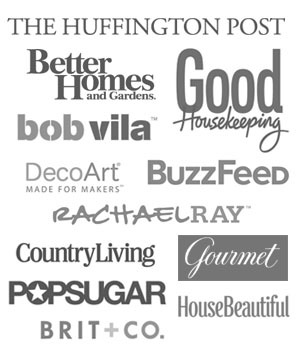 Here are some great projects for them to make to decorate your home or to keep them entertained at those class parties. 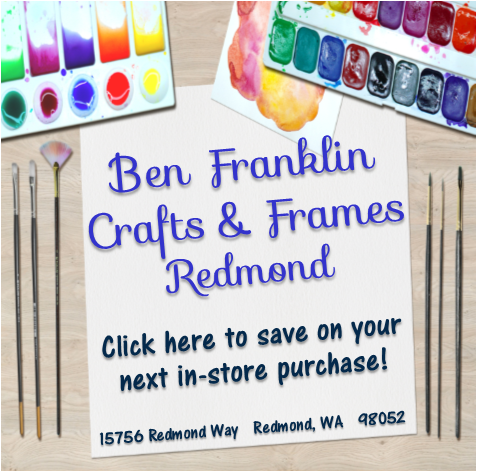 All the great craft materials are from Ben Franklin Crafts and Frames in Redmond. 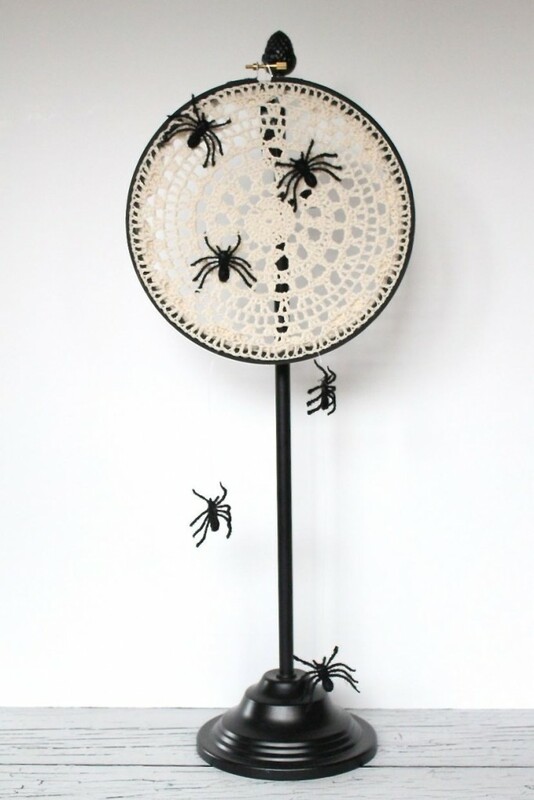 Materials: 10 in Embroidery Hoop, Doily, Spiders, Fishing Line, Black CraftPaint, Glue (Optional) Glow in the Dark Spray Paint. 1. Paint the embroidery hoop black and let it dry. 2. Secure the embroidery hoop around the doily. Glue any excess down around the back. 3. Optional: Spray paint the project with glow in the dark spray paint for a fun effect. 4. Glue spiders to the front of the doily. 5. Tie spiders to the fishing line and tie to the bottom of the embroidery hoop. 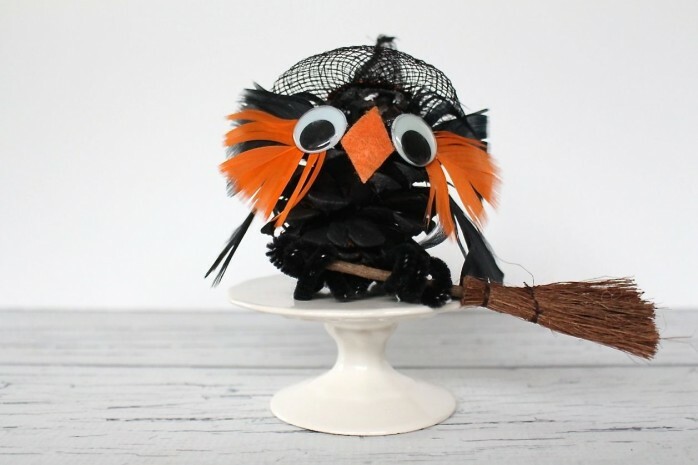 Materials: Pinecone, Black Paint, Orange and Black Feathers, Googly Eyes, Three in One Glue, Orange Felt, Two Black Chenille Stems, Small Broom and Witches Hat. 1. Paint the pinecone black and let it dry. 2. Glue the black and orange feathers to the pinecone. 3. Glue the googly eyes on top. 4. Cut a small piece of felt into a beak shape and glue it to the pinecone. 5. Cut two black pipe cleaners in half. Take 3 of the half pieces and twist them together in the middle. Continue twisting them leaving about a half inch untwisted on each end. Bend in half. Glue bent middle part of the legs to the under side of the bird. Bend the ankles and toes to make your bird. Bend the ankles and toes to make your bird more lifelike. 6. Glue the hat and broom to the pinecone. 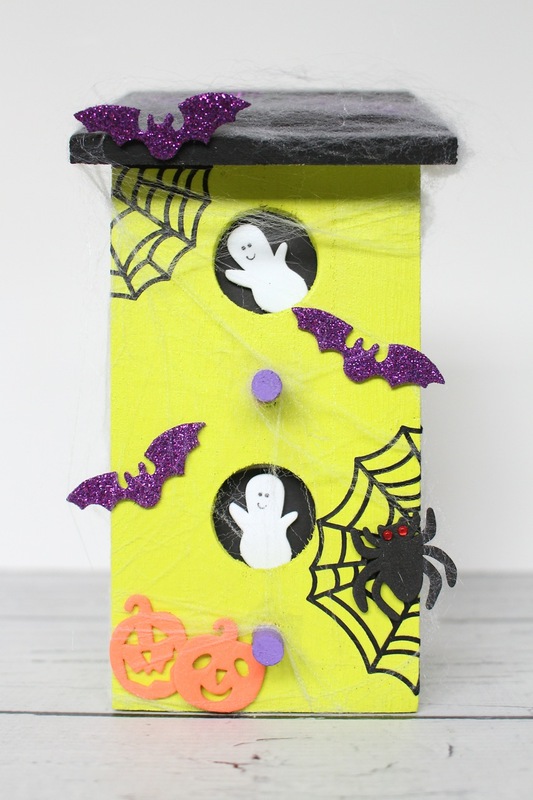 Materials: Wooden Birdhouse, Green, Black and Purple Acrylic Paint, Paper Spiderwebs, Mod Podge, Halloween Stickers and black scrapbook paper. 1. 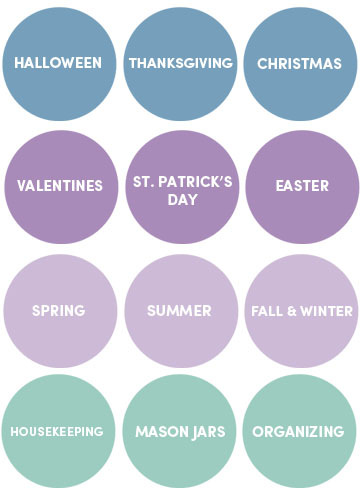 Paint the house green. 2. Paint the roof black. 3. Cut two small pieces of black card stock and adhere ghost stickers. Place behind the “holes” in the house. 4. Apply a coat of Mod Podge to the back of the spider webs and adhere to house. 5. Decorate with other Halloween stickers. 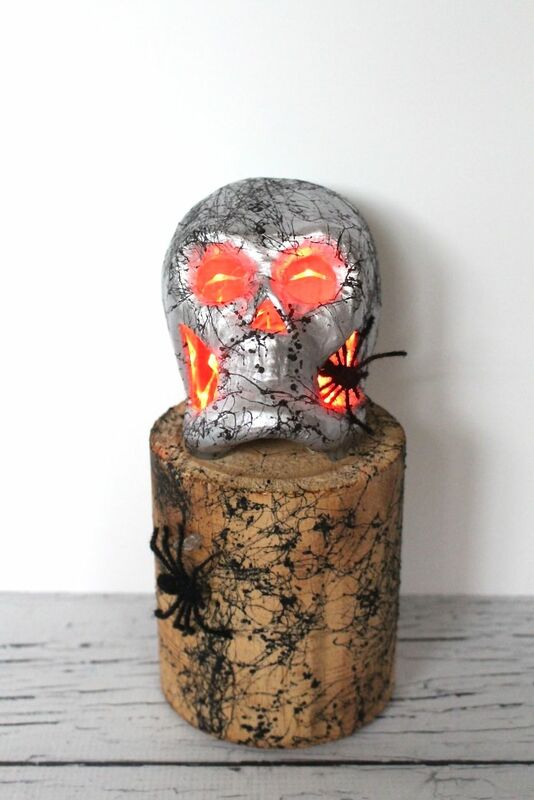 Materials: Cardboard Skull, Silver Paint, Montana NC Form Spray Paint in Black, Wood Stump, Spiders, Red Firefly Lights and Hot Glue. 1. Paint the skull silver. 2. Hot glue the skull to the stump. 3. Spray the black paint on the skull and stump. 4. Add the firefly lights inside. 5. Glue on some spiders. 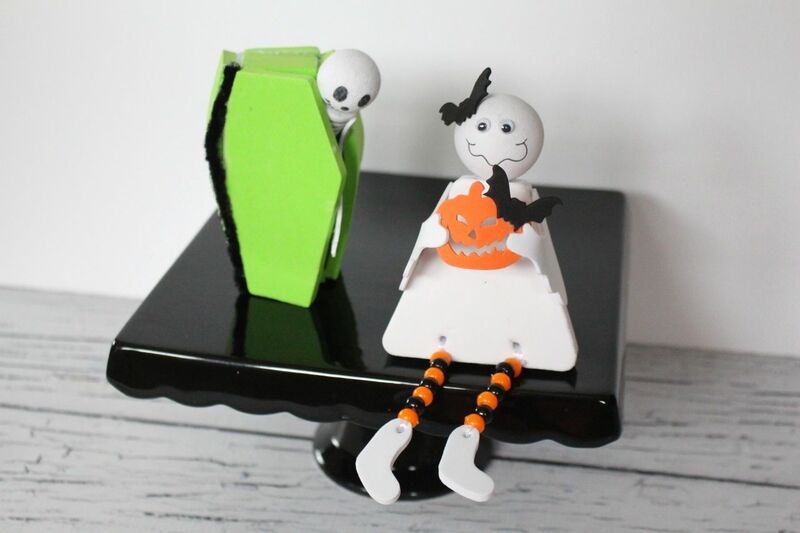 These are kits: Skeleton Foam Kit and Ghost Foam Kit. 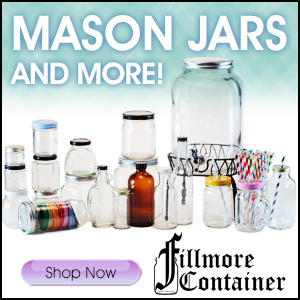 They include everything you need to make these cute crafts. 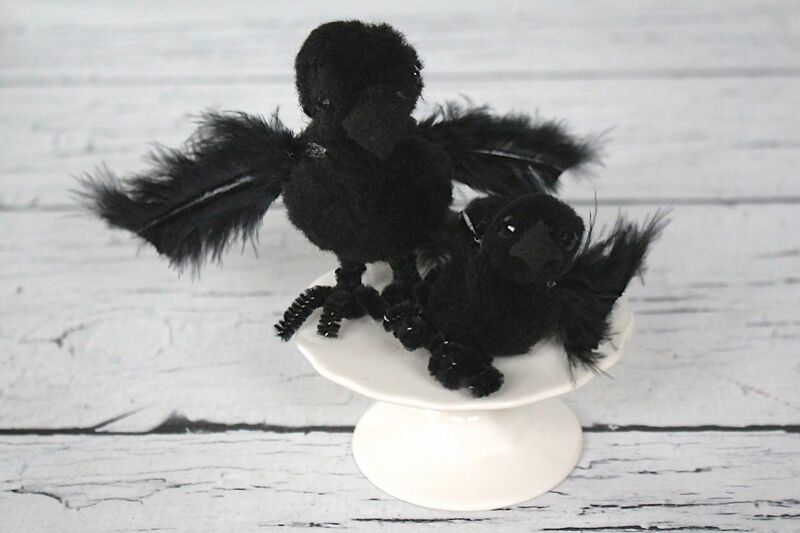 Materials: Black Pom-Poms, Black Chenille Stems, Black Feathers, Black Rhinestones, Black Felt Square, Scissors, 3 in 1 Glue. 1. Glue a smaller black pom-pom to a larger one. 2. Cut a narrow triangle of felt for the beak. Glue the beak slightly bent down the middle to the smaller pom-pom on the front. 3. Glue a black rhinestone to each side of the head near the beak. 4. Cut two long black feathers a bit shorter at an angle. Glue one on each side of the body for the wings. 5. Glue a small feather to the back of the body for tail feathers. You may need to cut down a larger feather. 6. Cut two black pipe cleaners in half. Take 3 of the half pieces and twist them together in the middle. Continue twisting them leaving about a half inch untwisted on each end. Bend in half. Glue bent middle part of the legs to the under side of the bird. Bend the ankles and toes to make your bird. Bend the ankles and toes to make your bird more lifelike. Materials: Cardboard Coffin, Purple Paint, Black Lace Spiderwebs, Mod Podge. 1. Remove the lid and paint both sides purple. 2. 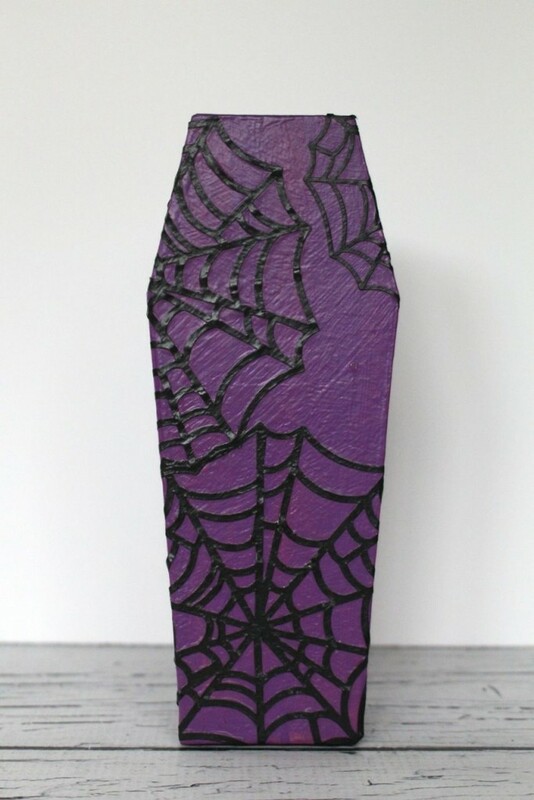 Use Mod Podge to adhere the spiderweb to the coffin. 3. Add another layer of Mod Podge on top. 1. 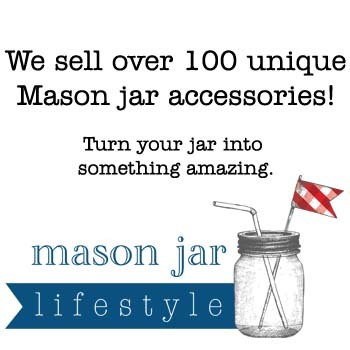 Grab the pipe cleaners and twist them. 4. 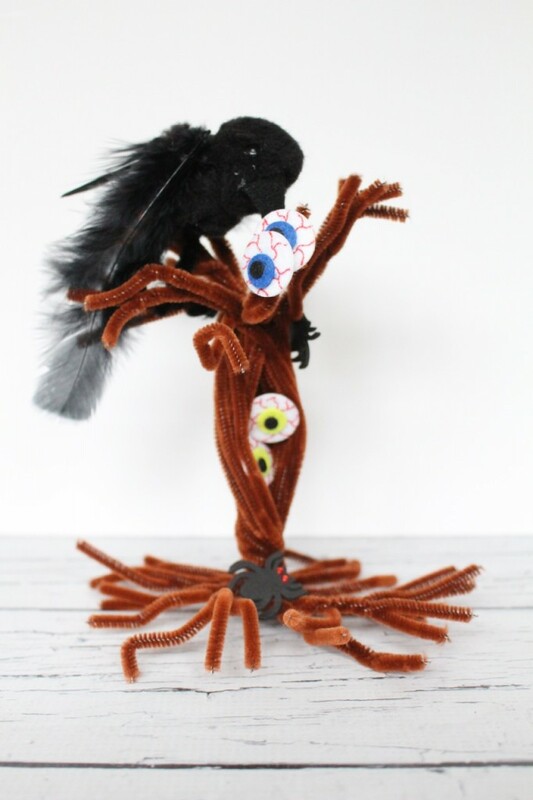 Add eyes and crow.